so he did '10 movies. 2 nerds. 1 weekend' in 5 minutes. J&A did '8 movies. 2 nerds. 1 day' in 24 hours! and i don't think emo Venom did it for the homeless! pretty cool though. shout out Eric Forman. That was awesome. I've heard he has made some awesome cuts of the prequels and originals that are really really good. Yea. That was about as much of an emotional Star Wars ride as you can get in 5 minutes. Got a little misty. 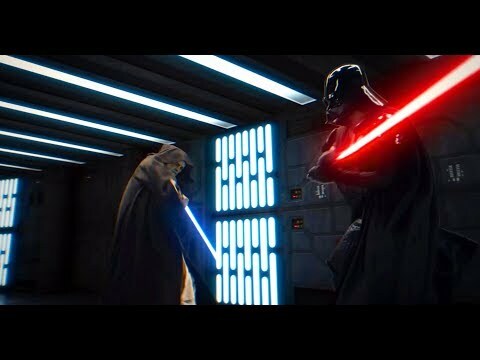 Heck, even a few 1 or 2 second sequences from some of the SW game cutscenes would have been fun. Fuhhhhk, dude. Boners. Boners for days.